Looks like a regular sock, but offers basic protection with hidden shin and ankle protection. 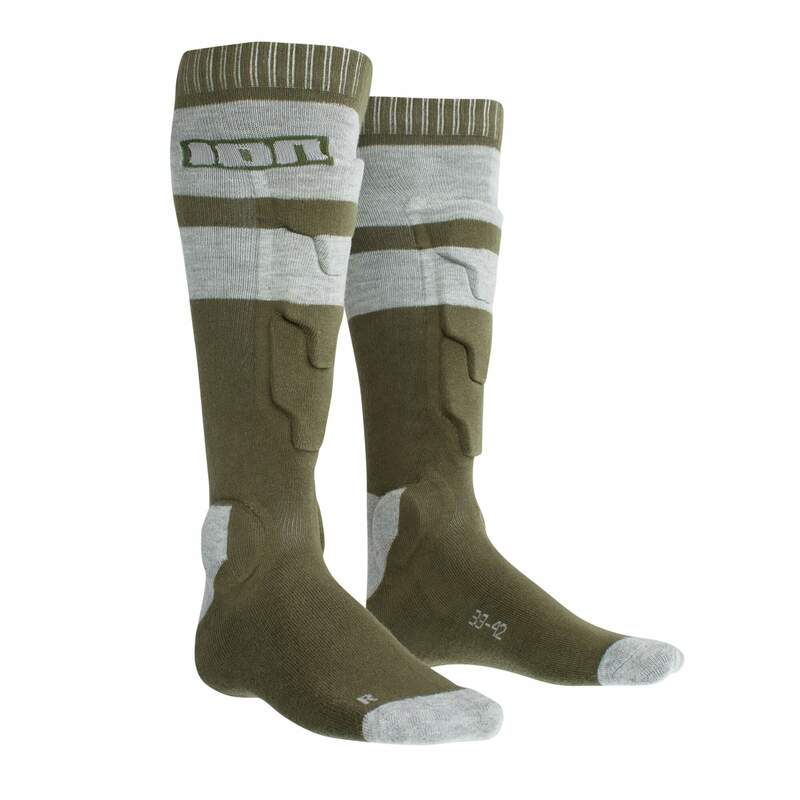 Up your sock game with the ION shin protection sock. 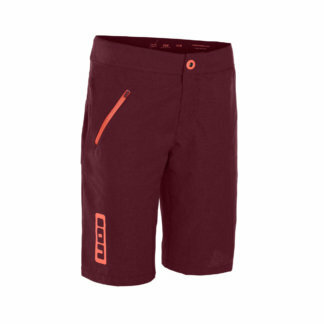 Made from HD memory foam the protection panel offers protection against blooding shins and pedal scars. 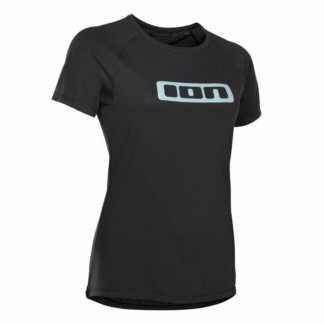 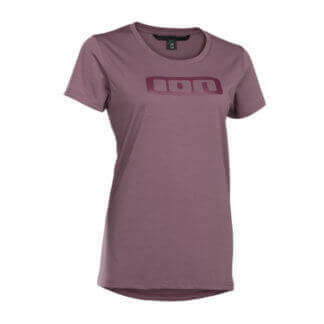 Also available in black or combat red.